Whether it’s a 1 bedroom apartment, a 4-bedroom house, an office, or a warehouse, one of the most crucial parts of relocation is packing. 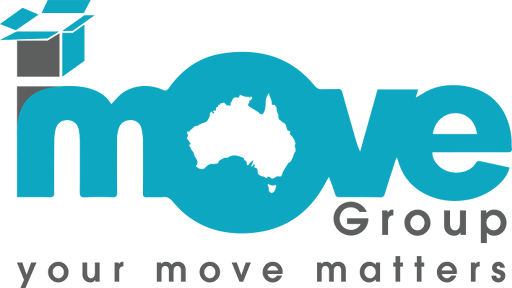 i-move has been offering complete removals services for the last several years, both local and interstate, which meets your needs and budget. We offer packing, unpacking and cleaning services to suit your requirements. We also provide boxes which are specially designed and come with padded and protective linings which can withstand the shakes and jerks during transit. Need to know more about our packing, unpacking and cleaning services? Looking for a custom made carton to ship your valuable Sidney Nolan? Call us on 1300 046 683 to know more about our services.